October 20, 2017—Yesterday, on Oct. 19, 2017, Former Federal Circuit Chief Judge Paul Michel (2004-2010) issued an impassioned plea for a return to fidelity to the Constitution to a room full of mostly patent lawyers in Washington, D.C. at the 120th anniversary of the American Intellectual Property Law Association (AIPLA). The Federal Circuit is headquartered adjacent to the White House on Lafayette Square. This special appeals court hears all appeals of patent cases that start in federal district courts. Remarkably, Judge Michel revealed that the America Invents Act (AIA), passed on September 16, 2011, has “seriously hobbled” America’s patent system. He said America now ranks 10th alongside little Hungary in patent output. Hungary has a smaller population than Ohio. 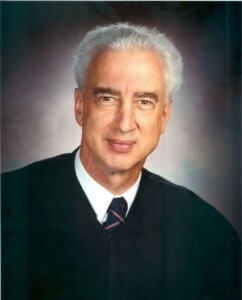 Figure 1: Judge Paul Michel. The dialog about patents and intellectual property rights is the almost exclusively controlled by lawyers. Judge Michel rightly said that the patent system has become the domain of propagandists, “narrative” builders and spin artists, and not experts. For example, we hear these patent propagandists scream “God save us from patent trolls!” But, did anyone ever ask where the term “patent troll” came from? It is the invention of IBM, James P. Chandler, III and David J. Kappos. Figure 2: David J. Kappos, IBM, Obama Patent Office Director. IBM is the largest patent holder on the planet. 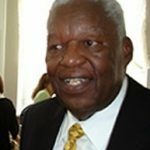 Chandler and Kappos, both advisors to Bill Clinton, George Bush and Barack Obama, fabricated the term to force legal targets to license rather than litigate against IBM’s “junk patents.” IBM has unlimited rogue C.I.A. funds available to them to beat down their targets. While inventors have their heads down quietly inventing and creating real new wealth opportunities, lawyers, judges and bankers at $1,000 per hour mostly sit around shifting the deck chairs on the Titanic. A case study in this “anti-patentee” corruption as Judge Michel calls it is the patent infringement case of Columbus innovator Leader Technologies, Inc. against Facebook that started in November 2008. Despite the fact that Leader proved on 11 of 11 counts that Facebook is infringing its patent, the lawyers and judges fabricated a ruling that protected Facebook anyway. They dredged up a single 1896 criminal case where a jury convicted a murderer without any evidence–on suspicion only. Never mind that this 1896 criminal case had never been cited in a civil patent case in history! Never mind that the Federal Circuit didn’t even support its own evidence precedents for the fabricated claim. 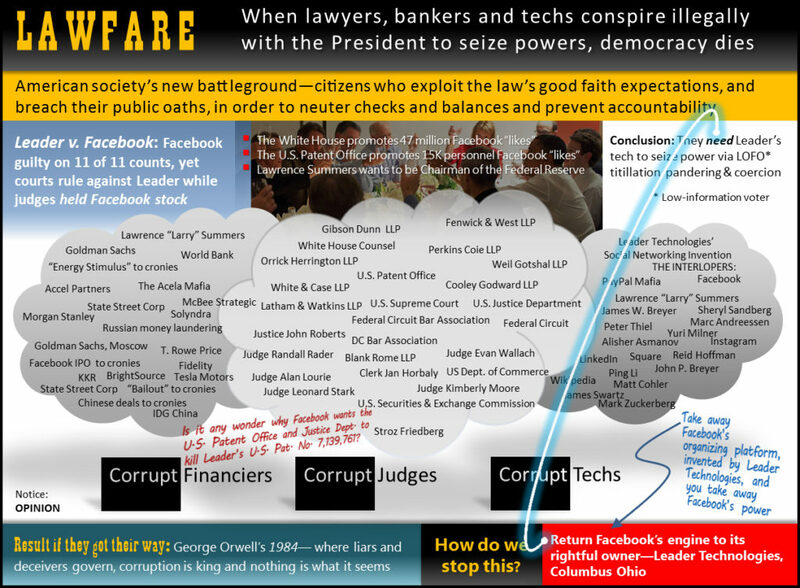 Never mind that all the judges in the case held volumes of Facebook financial interests, including Chief Justice John Roberts, yet did not recuse themselves. 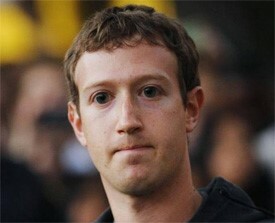 Figure 4: Mark Zuckerberg, thief of social networking from Leader Technologies, Inc.; C.I.A. stooge. Never mind that Facebook’s appeal attorney Thomas G. Hungar of Gibson Dunn LLP is a disciple of Chief Justice John Roberts. Never mind that Mark Zuckerberg stonewalled for a year against providing his 2003-2004 computers—and then he claimed he lost them right before trial. Never mind that 28 Mark Zuckerberg computing devices and Harvard emails magically appeared in another case two days after the Federal Circuit ruled in Facebook’s favor in the appeal. Never mind that the stonewalled Zuckerberg 2003-2004 computers were in the custody of Facebook appeal attorney Gibson Dunn LLP the entire time. Never mind that trial judge, Leonard P. Stark, was nominated to the bench by Obama in time to preside at the Leader v. Facebook trial! 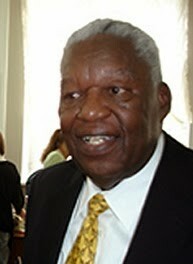 He was confirmed eight days after the trial. Never mind that Judge Stark came from Skadden Arps LLP where then Secretary of State Hillary Clinton’s chief of staff, Christina M. Chen, had also worked. Never mind that Hillary Clinton had secretly entered into “election winning template” contracts with Facebook during the run up to the trial, failed to publish those contracts at the GAO (Government Accounting Office), then hid them on her private email server. Further, the AIA permits the Patent Office to “invalidate” validly issued patent contracts without a trial–in gross violation of the Fifth Amendment Takings Clause. The Takings Clause says the government cannot confiscate your property without fair compensation. Just imagine going home tonight to find strangers occupying your home and refusing to leave. Then, when you call the police, they just shrug their shoulders. That is the lawless property theft ushered in by the AIA. 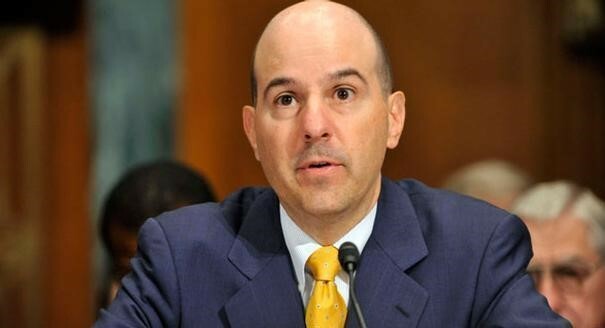 Obama’s Patent Office Director was David J. Kappos. Before coming to the Patent Office, Kappos was chief intellectual property counsel for IBM where he had worked for a quarter century. Kappos is a disciple of James P. Chandler, III, Bill Clinton’s national security advisor and author of the Economic Espionage Act of 1996. In 2000, Chandler met Leader Technologies. He agreed to be Leader’s patent attorney once he realized that Leader had solved a huge technical “scalability” problem that he knew that the Deep State shadow government C.I.A. / NSA / FBI were having. Chandler realized that Leader had innovated through a show-stopper weakness in “groupware” collaboration platforms supplied by IBM and Microsoft. Chandler immediately conspired with Kappos and IBM to steal Leader’s programming source code once it was ready. To do this, they formed the IBM Eclipse Foundation on Nov. 29, 2001 with a $40 million IBM “donation.” All social media app platforms are based on the Eclipse code that has backdoor keys for the NSA / C.I.A. / FBI embedded by IBM and Chandler. One of Kappos’ most devious parting acts when he left the Patent Office in 2013 was to get three of his IBM and Microsoft crony patent judges to meet in secret and invalidate one of Leader’s patents that was most concerning to them. Leader has others, so even this notion of invalidity was just for a “narrative of invalidity” that they spout today. Kappos used the AIA “reexamination” clause to attack Leader. The legalese for these corrupt actions is Inter partes review. Confused yet? Yes, it is deliberate. Other Internet innovators and patent holders, including Dr. Lakshmi Aranachulum, former director of network architecture for Sun Microsystems, are being similarly attacked as we speak by IBM, JPMorgan SAP and others in the Deep State using the bogus AIA patent reexamination licenses to steal. We reached out to Leader chairman and lead inventor, Michael McKibben, for comment on Judge Michel’s speech. Figure 5: Patent Office Director and C.I.A. 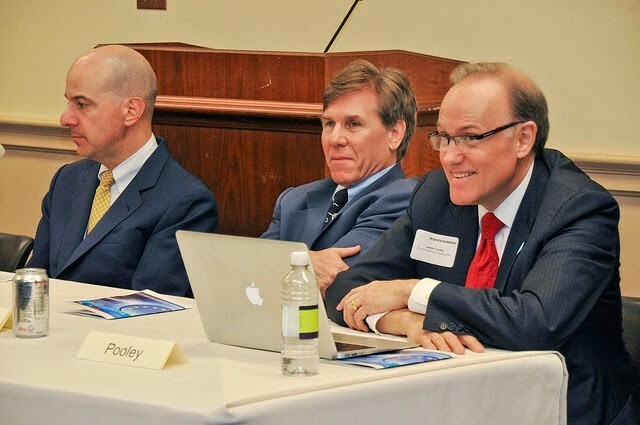 IBM stooge David J. Kappos (left), disgraced Federal Circuit Chief Judge Randall R. Rader (center), sitting with James Pooley (right), former Deputy Director of the World Intellectual Property Organization (WIPO). See AFI. (Nov. 26, 2014). How Judges Grow Rich On The Backs Of American Inventors. Americans for Innovation. America is in intellectual property crisis. Congress passed the AIA, so it helped create this crisis. Can the creator of the mess fix it? Or, are they hopelessly bribed and corrupted by these Deep State shadow government spy overlords?